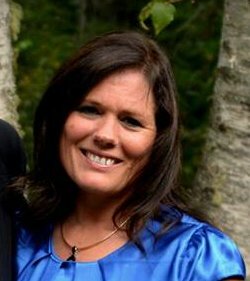 Mary Ann holds a bachelors degree in Music Therapy and has over 30 years of training! 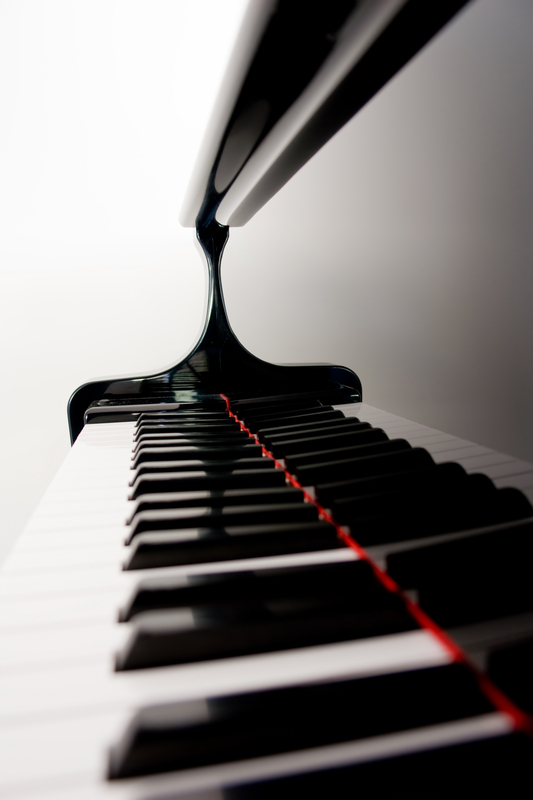 Mary Ann Lord offers an extraordinary pianist course for local students. Her outgoing personality, warm smile, and love for youth compliment her teaching style wonderfully. As a mother of six children, Mary Ann offers a sensitive touch while teaching piano lessons to kids who get frustrated or may be uninterested. Additionally, she has years of experience working with Autistic children and others who are physically and/or mentally challenged.